Cardi B. attended Michael Rubin's Fanatics Super Bowl Party at the College Football Hall of Fame on Saturday in Atlanta. Tiffany Haddish attended the premiere of her new film "The Lego Movie 2: The Second Part" at Regency Village Theatre on Saturday in Westwood, California. 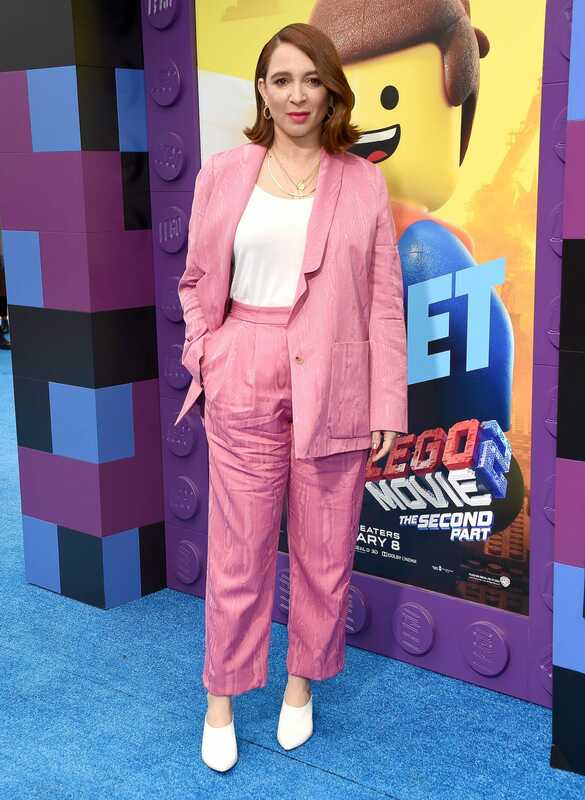 Maya Rudolph attended the premiere of her new film "The Lego Movie 2: The Second Part" at Regency Village Theatre on Saturday in Westwood, California. Taraji P. Henson was spotted in New York City on Monday. Kelly Rowland was spotted at Bondi Icebergs in Sydney, Australia on Monday. 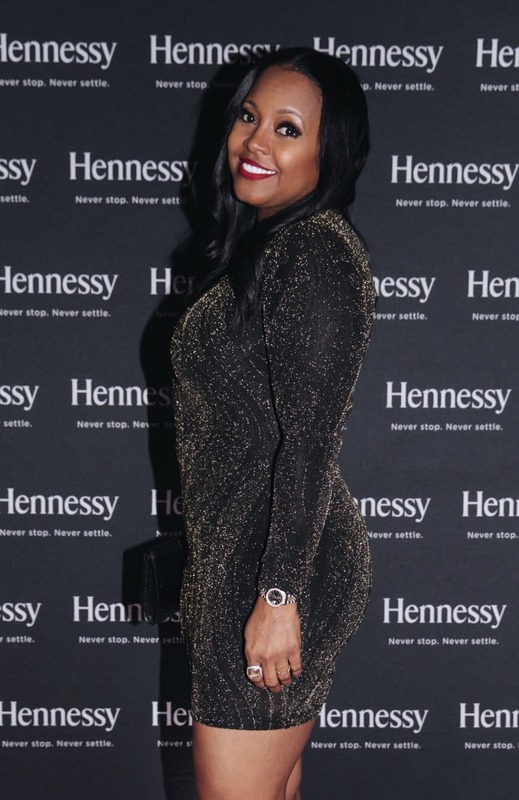 Keshia Knight Pulliam attended an exclusive Hennessy experience last weekend during Big Game Weekend in Atlanta. 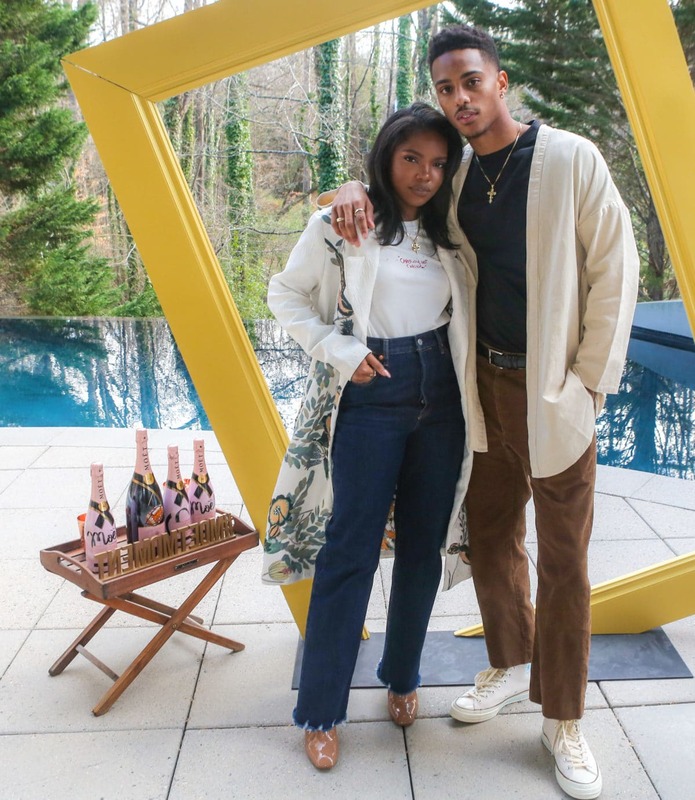 Cute couple Ryan Destiny and Keith Powers stopped by MOËT & CHANDON's Celebrity Rosé Brunch during Big Game Weekend in Atlanta. 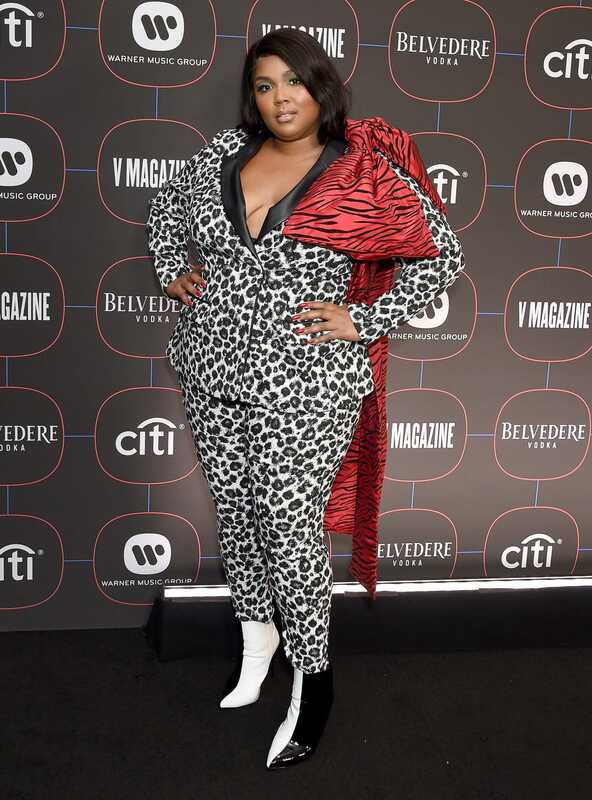 Our new girl crush Lizzo popped on the red carpet at Warner Music Group's Pre-Grammy Celebration, held inside Nomad Hotel Los Angeles on Thursday night. 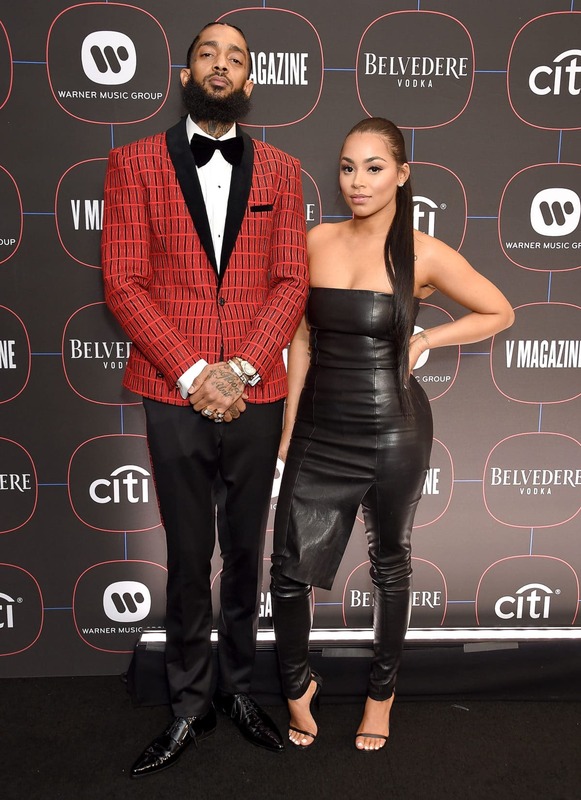 Nipsey Hussle and his longtime partner Lauren London celebrated his Grammy nod at Warner Music Group's Pre-Grammy Celebration, held inside Nomad Hotel Los Angeles on Thursday night. Hussle also performed for the hundreds of guests. Bianca Lawson stunned in yellow at Warner Music Group's Pre-Grammy Celebration, held inside Nomad Hotel Los Angeles on Thursday night. 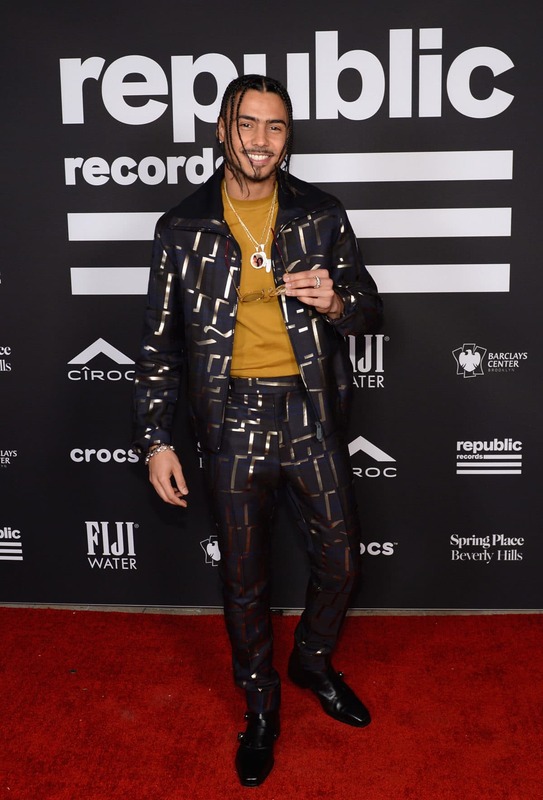 The evening, sponsored by Belvedere, featured a performance by Nipsey Hussle, and was also attended by Wale, Phil Ade and more. 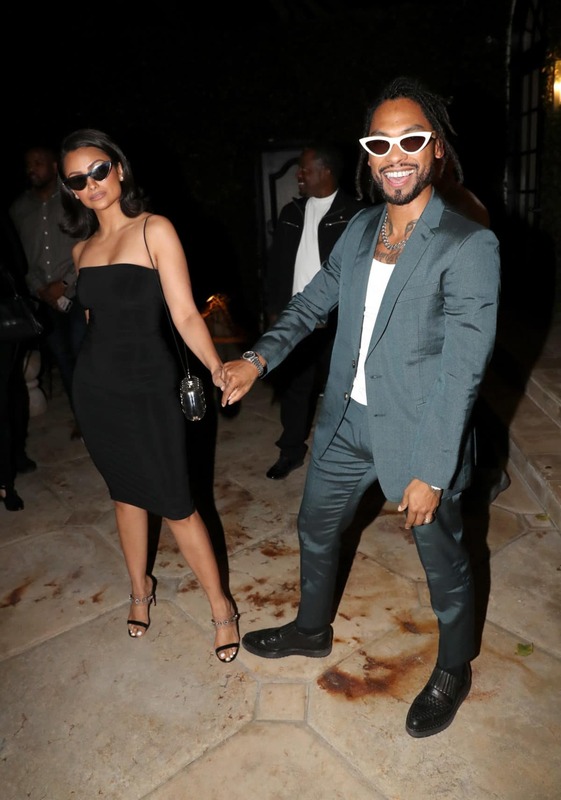 Newlyweds Nazanin Mandi and Miguel attended Grammy nominee Ludwig Göransson's Grammy Celebration on Thursday in Los Angeles. 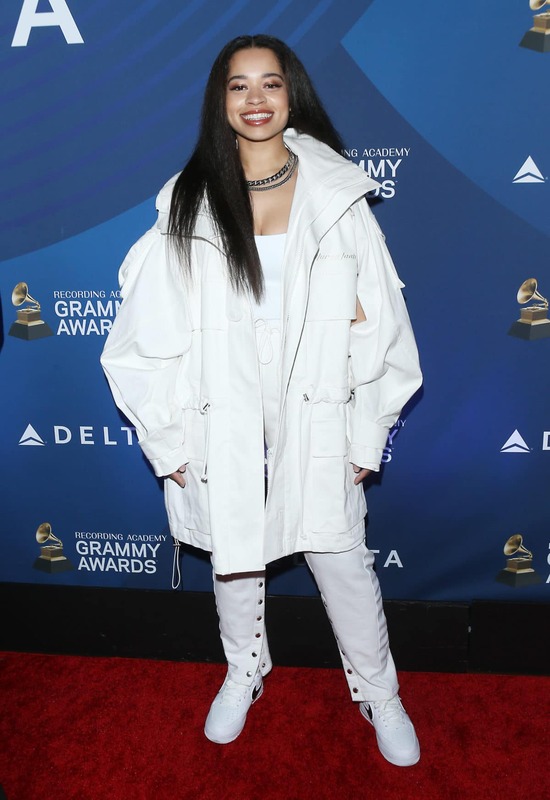 Ella Mai was all smiles when Delta Air Lines celebrated the 2019 GRAMMYs, held at Mondrian Hotel on Thursday in Los Angeles. 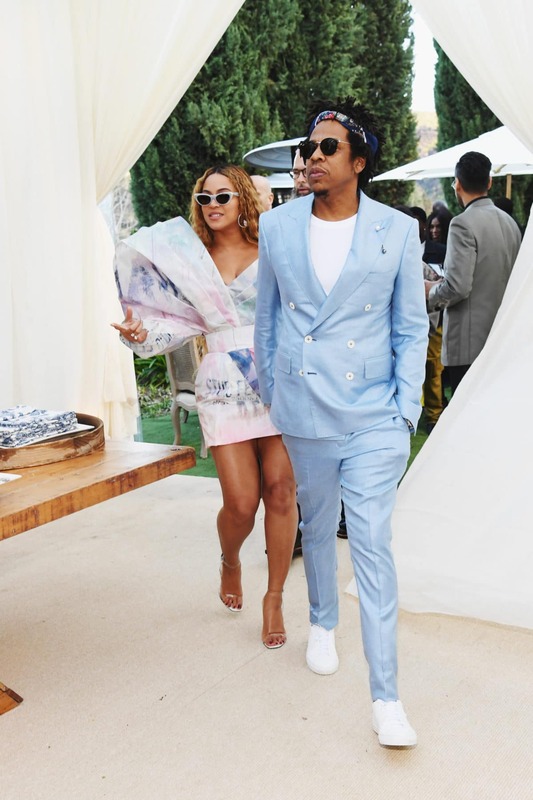 Beyonce and Jay-Z attended the 2019 Roc Nation brunch on Saturday in Los Angeles ahead of the Grammy Awards.